Clarke Energy is attending the Africa Downunder conference on 2nd- 4th September 2015 in Pan Pacific Perth and Novotel Perth Langley, Western Australia. The positive, changing face of the African continent is continuing to attract the lion’s share of global exploration dollars as prospectors zoom in on its untold mineral riches. Countries such as Angola, the Democratic Republic of Congo and Mozambique have attracted a new wave of international investors. Apart from presenting companies, the event will be attended by several African Mines Ministers, business leaders and executives from the mining services industries. In 2014 the conference attracted more than 1500 delegates, 100+ exhibitors and a full three day programme of top-notch speakers. Clarke Energy is expanding across Africa and has a strong base in the Australian extractive sector. The recent announcement that Clarke Energy will be as GE’s authorised distributor of Jenbacher gas engines in Cameroon solidifies its position in Africa. 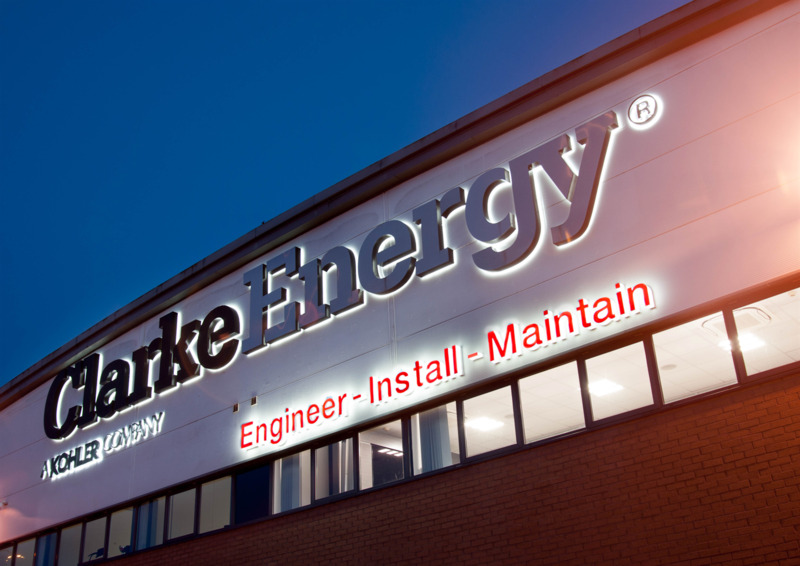 There is massive potential for Clarke Energy and the utilisation of gas for power generation. The mining industry is a target market for renewable energy especially in Africa due to recent international studies which determine that 30-40% of all coal mines produce gas that can be effectively used for power generation with gas engines. Come speak to us at Africa Downunder to find out how we can assist you for your power production requirements in or alternatively please don't hesitate to contact us if you need anymore information on the event. No comments were found for Africa Downunder Renewable Energy Conference 2015. Be the first to comment!